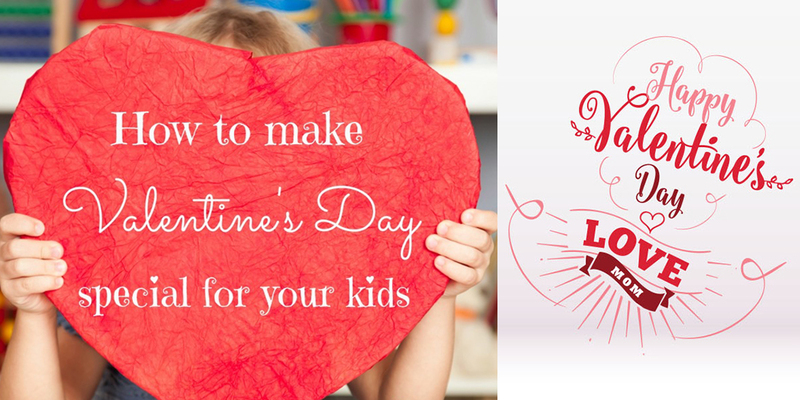 How to make a Valentines day with kids fun and festive. On Valentine’s Day, many people eagerly anticipate romance, roses, and more. However, the joy of sending a Valentine or small token of love or appreciation goes beyond just the romantic and can extend to others that you love or care for, such as your children, your parents, nieces and nephews, and anyone else. Kids excitedly await Valentine’s Day as well. Cards, treats, maybe a class party (or at our school, it would be Valentine’s Day themed educational centers), and more make the day special. Parents can make the day extraordinary for their kids (and vice versa) as well through thoughtful ways to show our appreciation of one another. 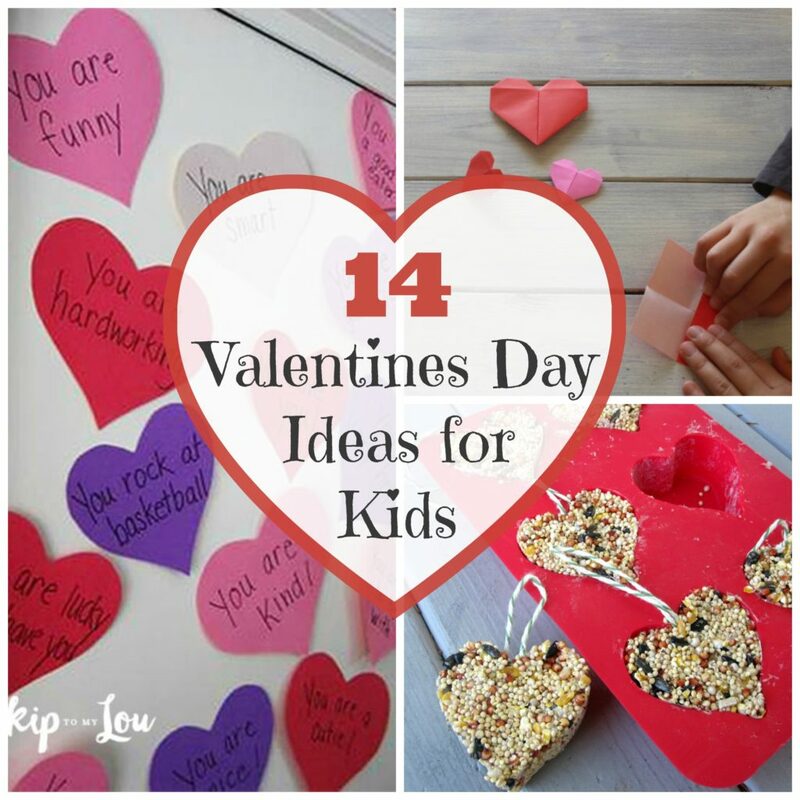 We have 14 ideas of fun things to do with your kids this Valentine’s Day, and maybe some of them can become Valentine’s Day family traditions for your entire family. Establishing family traditions is a fun way to celebrate and gives your children (and the adults too) something to anticipate. It also shows your children that Valentine’s Day means more than just spending money on cards, chocolates, and candy. Breakfast. Make pink pancakes, a Valentine’s waffle bar, or heart shaped toast if you don’t have much time. If oatmeal is on the menu today, dress it up with a red fruit, such as strawberries or raspberries. It doesn’t have to take a long time to cook to be festive and fabulous. Snack. Snack on red snacks throughout the day with this red snack day kid’s buffet. Another idea is to cut strawberriesinto heart shapes (and serve with a side of yogurt or almonds). Or make beautiful red applesauce. Lunch. Make the sandwich heart shaped. Use a smaller heart shaped cookie cutter to cut the veggies. Add a chocolate covered strawberry. Throw in a love note. It can be that easy to transform lunch into part of your Valentine’s Day theme. 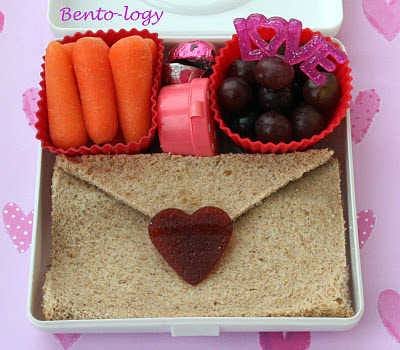 Bento-logy has an adorable school lunch idea with a sandwich in the shape of an envelope. Dinner. Check out this amazing Valentine’s veggies fondue dinner to enjoy as a family. Another lovely idea is to nosh on heart shaped spinach calzones with strawberries or a strawberry and spinach salad on the side. Make Valentine heart love notes. 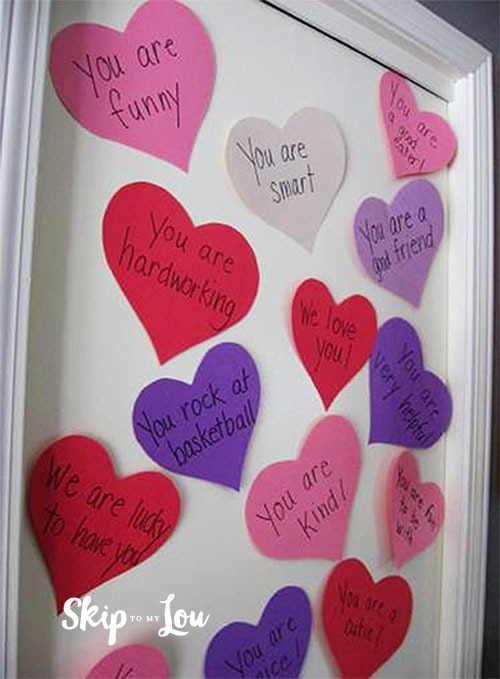 Decorate your child’s door with love notes. Use construction paper hearts and fill them with things you love or appreciate about him for him to wake up to on Valentine’s Day. Or start on February 1 (or whenever you choose) and post one or two hearts each night. Have everyone participate in decorating the house with homemade or store bought decorations. Use Valentine’s cards from years past to decorate as well. If you need some ideas for homemade decorations, see our craft ideas below. Do a random act of kindness together. Visit a nursing home and hand out homemade Valentine’s Day cards. Give a drawing of a flower to each of the elderly on your street. Bake cookies to deliver to the police station. 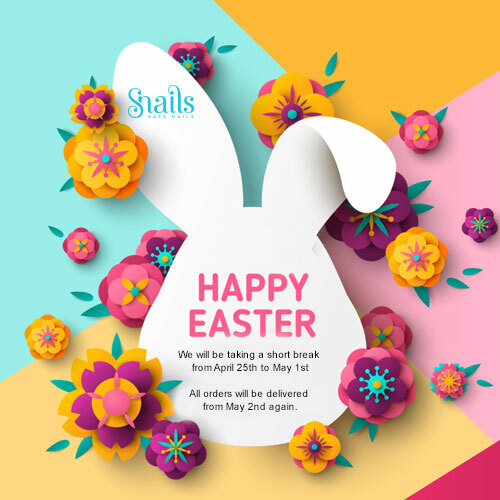 Do something for those who may not have someone to share the day with. Valentine’s Day is a great day to express love for fellow humans, even those you don’t know. Do something that your kids love that you don’t often do. Have a picnic at one of your meals. Play a favorite board game. Have a candlelit meal and use your china or special dishes that you rarely use. Make Valentine’s for each other. Set out all of the art supplies that you can gather and get to work on masterpieces. Have everyone include five things that they love or appreciate about one another. Do a special craft project. WooHome and Huffington Post have lists of ideas, including both simple and more complicated crafts. 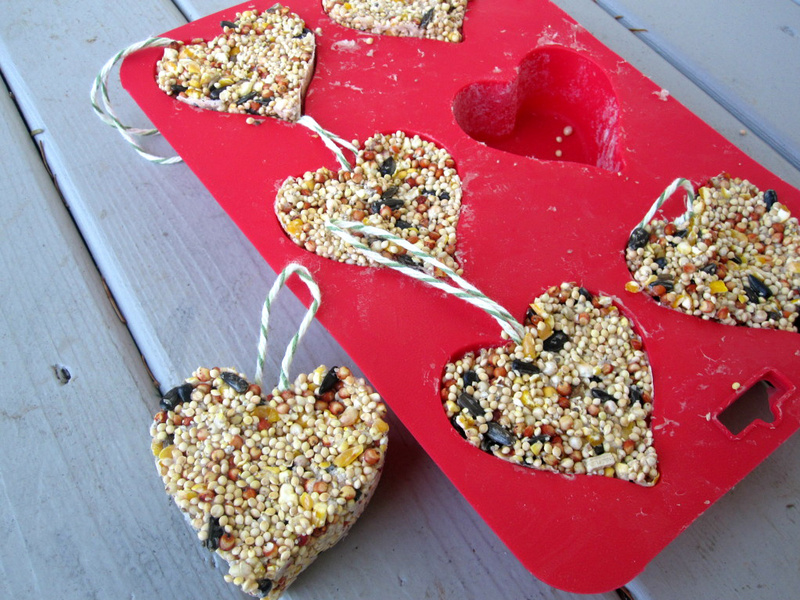 Another way to spread the love is to the birds in your yard with this Valentine’s bird seed heart. Power of Moms has a great idea of celebrating “We Love to Be a Family Day” with various activities throughout a whole or partial part of a day. It can be simple and inexpensive, with ideas such as having a picnic lunch where you each share things you love about one another, going to a favorite park and playing on the playground equipment then going for a bike ride, and following this up with dinner and a movie. It doesn’t need to happen on Valentine’s Day if Valentine’s Day is a busy work and school day. This kind of celebration can be done anytime as an extension of Valentine’s Day. Visit a botanical garden or plant some flowers. Instead of buying expensive bouquets, enjoy plants at the botanical garden or spend time together planting some of your own plants. Give a Valentine’s Day inspired gift. I often give books to each of the kids with an inscription inside. I have also given Valentine’s Day inspired bath bombs or soaps to enjoy in a relaxing bath. 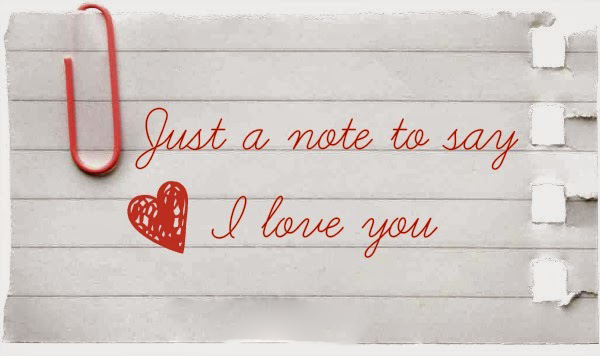 Fill the day with love notes. 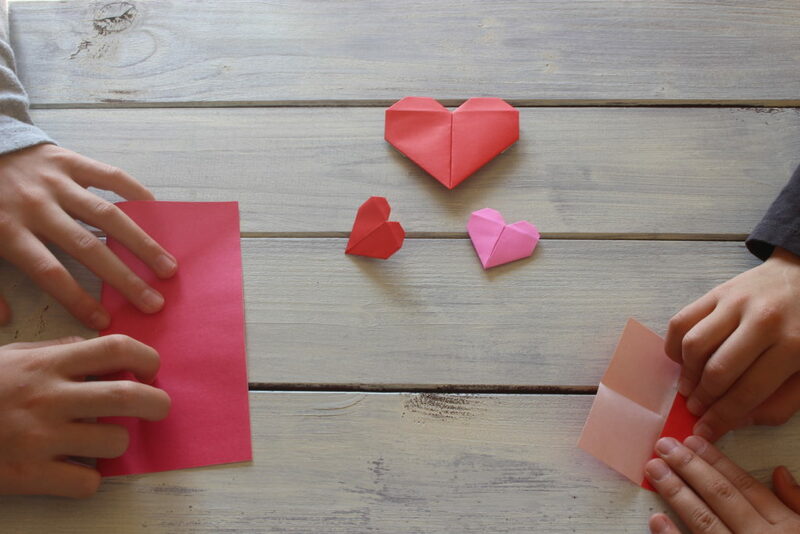 If it’s a school day, find ways to hide love notes for your child throughout the day by placing notes on your child’s agenda, homework, lunch, or anything else you know she’ll see during the day. If it’s not a school day, hide them around the house or send your child on a scavenger hunt to find them. Get cookin’ in the kitchen. Get everyone involved in creating Valentine’s Day breakfast, lunch, and/or dinner. 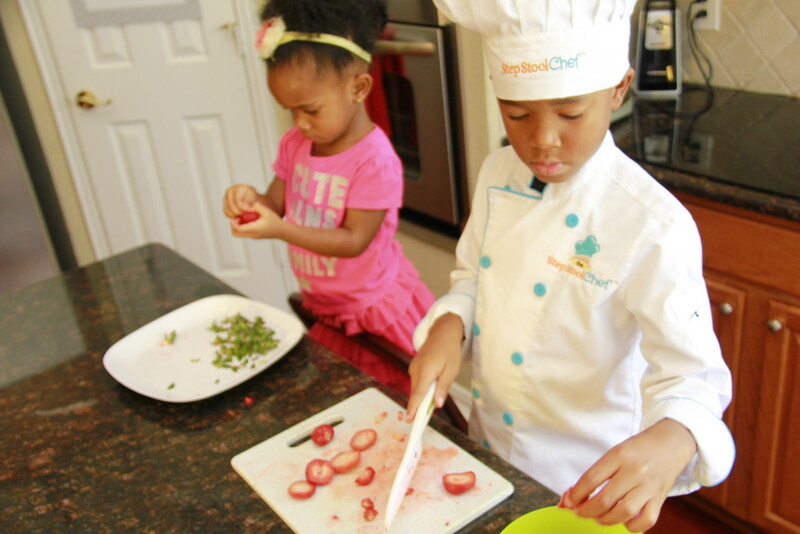 Children of all ages can help with various kitchen tasks. Exercise together as a family. Do something you all enjoy with a Valentine’s Day twist to it. For ideas, check out WorkNotes. One idea is to write activities, such as hop, run, do the grapevine, et cetera on heart shaped paper to put in a bucket, bag or box. Put the container of hearts some distance from the starting point that you have designated. One at a time, each member of the family will start at the starting point and go to the activity box to pull out one heart. He has to do that activity (for example, hop) all the way back to the starting point. The next family member has to hop to the box and pull out a new activity to do all the way back to the starting point. Continue until everyone has had a turn. To get everyone moving, you can have everyone participate in each new activity once it’s picked and continue doing that activity until the next one is picked. Another idea is to have a Valentine’s Day dance party. Pick family friendly love songs and dance away. We love Doris Day’s A Bushel and a Peck, You are My Sunshine, and Skidamarink. We hope that your Valentine’s Day is filled with fun, love, and appreciation for those that you love and care for and that you are able to start or continue with some of your own Valentine’s Day family traditions.